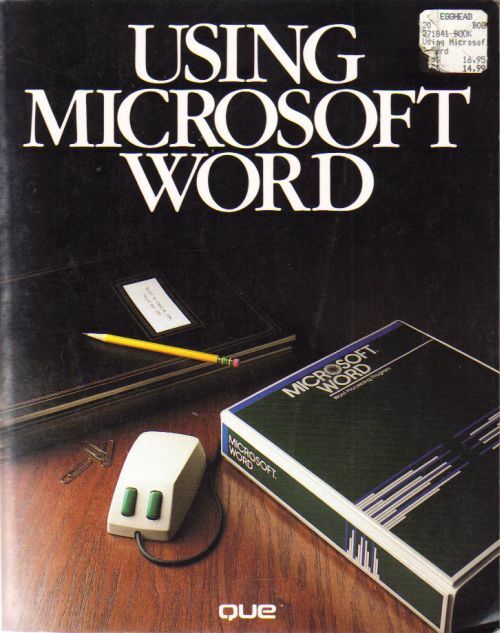 1985 Paperback. Lightly read. Clean and unmarked. Sound binding. Still has price sticker on the cover from 1986!